Researchers from Boston (USA) found that women who eat healthy food, less exposed to age-related decline of physical activity compared to those who eat properly. The results of the opening provided in the publication Nutrition. Until now, there was little knowledge about how the diet affects the physical ability in old age. A lot of research was devoted to how food affects the health of people, but researchers still do not know whether a healthy diet to improve physical activity in adulthood. Just a large-scale study involved more than 54 000 women. Indicators of physical activity, participants were measured every 4 years from 1992 to 2008, using standard methods. 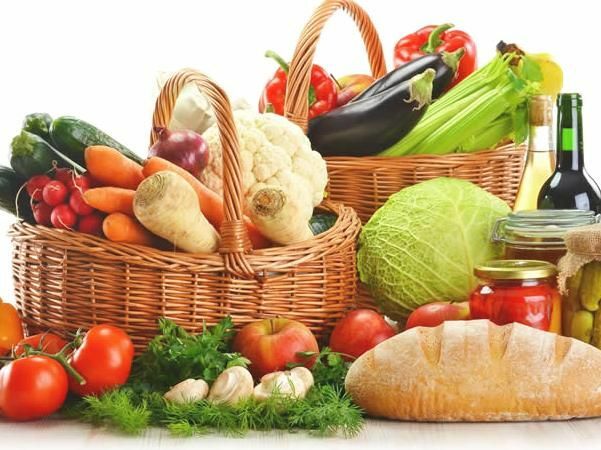 Experts analyzed the relationship between the index of a healthy diet, which determines the quality of the diet consumed by the number of grains, vegetables, nuts and unsaturated fatty acids omega-3 and indicators of physical abilities of women. As a result, it was found that women who ate healthy foods, less manifested decreased physical activity in old age, compared with those which prevailed in the diet soft drinks or fatty foods. In addition, scientists have determined that the most useful products — it’s orange juice and in general all citrus fruits, as well as pears, apples, walnuts and lettuce.